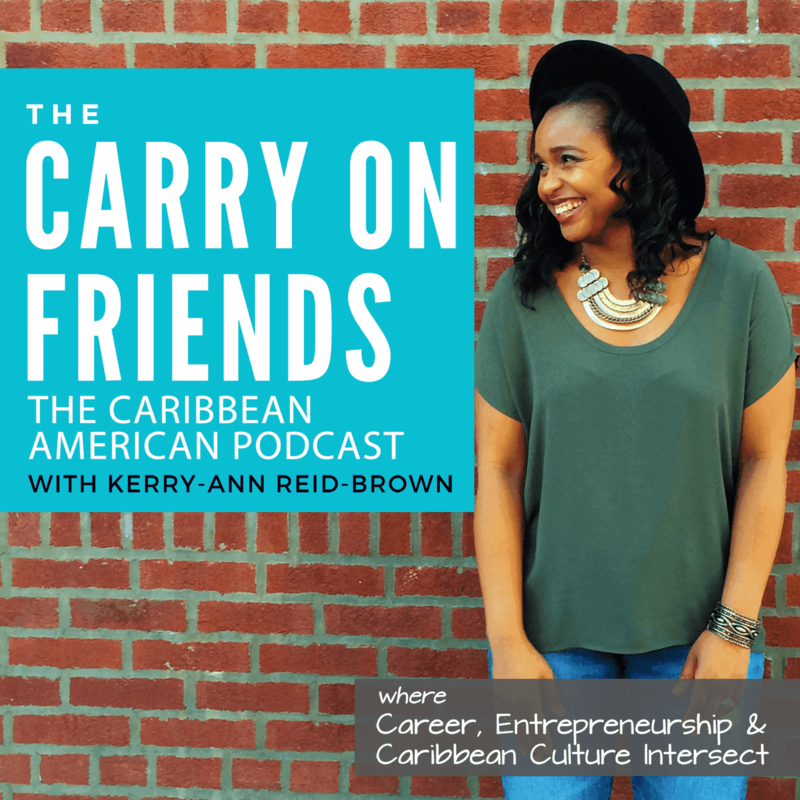 Takeaways & Action Items – a new mini series within the podcast. In this episode I recap some of the amazing lessons & action items from the past guests on creating more happy hours and a work life balance. Magnify the good already happening in our lives. Change the metric of how we define success. Live Intentionally Creating the Life You Want. So many of us have navigated our lives unintentionally and it is really hard to experience more happy hours when you feel that life is happening to you as opposed to you co-creating the life that you have. Are you living someone else’s definition of success and not your own? Can you answer this question “What do I want?”. A lot of us know what we don’t want, – However, when you ask people what you do want, it is the hardest question for to answer. We can do a lot if we’re really focused but we cannot do everything. We shouldn’t look at someone else’s life and think it’s perfect and they’re getting things done because that’s not always the case. Focus on what you can get done and not what you think others are getting done. The fun stuff cannot wait. Sometimes we have deadlines and we are busy and we think sacrificing fun times/family time by putting them off is the answer because you can do it some other time. The truth is often times that some other time doesn’t really happen and what results is the stress and guilt that comes from stuff that you’re meant to do. You may feel guilty about not getting work done but that guilt is nothing like the one you feel when you’re not spending time with your family. Let others know how they can support you. Ask your family what they need from you. It’s good to ask your family what they need from you because you might be surprised to find that the thing you think they need aren’t at all what they want from you. The Carry On Friends Journal and Notebook.